Come to discover Carloforte and the Island of San Pietro during the international Festival Girotonno! Riviera Express Promo: Transfer (Return Ticket) From the Airport of Cagliari to Portovesme + Ferry Ticket (Return Ticket) from Portovesme to Carloforte. 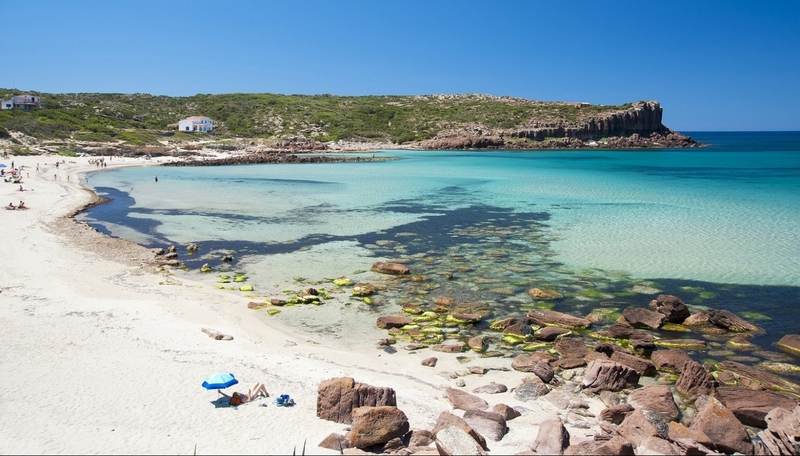 Our Superior rooms offers a funished balcony where guests can enjoy the perfumed summer breeze of Sardinia. Sophisticated and romantic, they all have a private bathroom with shower. Up on the roof of the building a panoramic terrace overlooks the chrystalline sea of the Island. Here is the Loung Bar, an ideal place to relax and refresh. Elegant and sophisticated, the bar offer a selected choice of cocktails and drinks to be enjoyed in company. Let yourself be delighted by our rich aperitives and be enchanted by the wonderful view of the sea and the town.